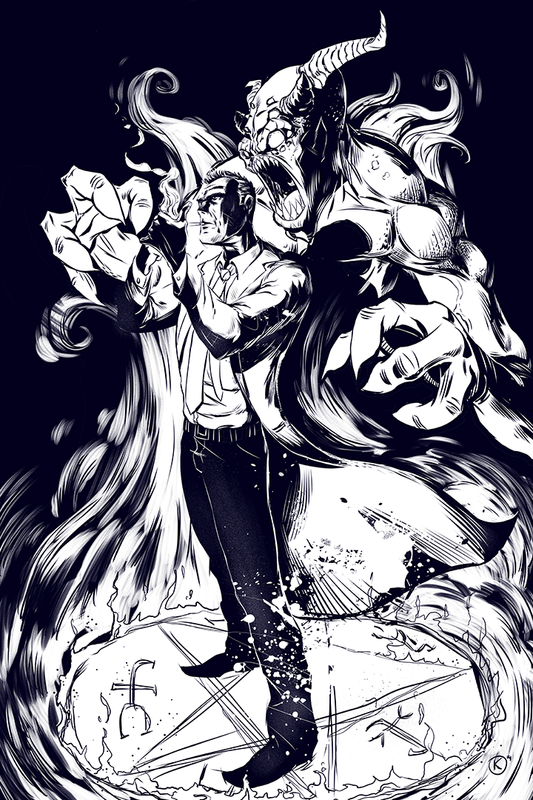 Really enjoyed the first episode of Constantine. Thought I’d draw up some fan art, just for fun. My cousin’s son has down syndrome and loves Buzz Lightyear. So much so that his chosen nickname is Buzz. 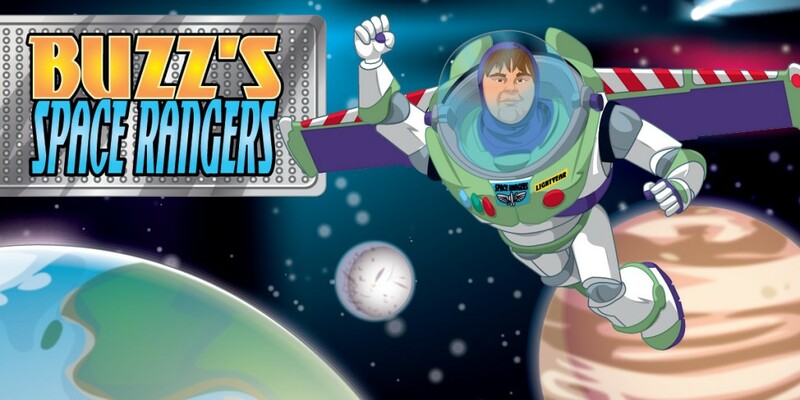 Every year his family gets together to do the Step Up for Down Syndrome walk and they have chosen their team name to be Buzz’s Space Rangers. I worked this piece up as their banner for their tent. He loved it.